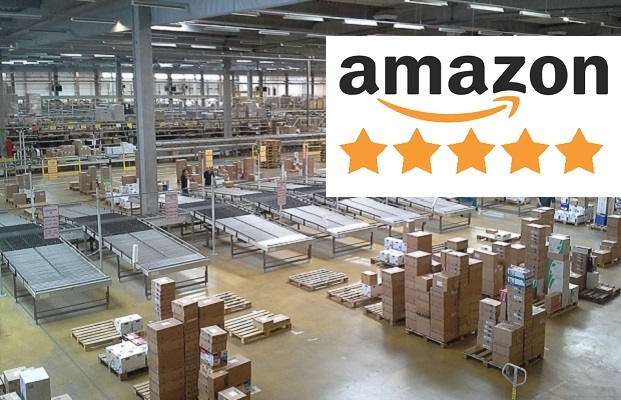 Amazon is flooded with thousands of fake five-star reviews, an investigation published by consumer rights watchdog Which? has claimed. The probe looked into hundreds of tech products on the site and found that potentially false reviews were helping unknown brands dominate searches for popular items. It said it invested “significant resources” to protect its review system “because we know customers value the insights and experiences shared by fellow shoppers. Even one inauthentic review is one too many”. But Which?’s probe suggested fake reviews were commonplace.When it searched for headphones, it found all the products on the first page of results were from unknown brands – which it defines as ones its experts have never heard of – rather than known brands, which it defines as household names. One example, a set of headphones by an unknown brand called Celebrat, had 439 reviews, all of which were five-star, unverified and were posted on the same day, suggesting they had been automated.